Having a solar powered generator can be functional, economical and fun. There are many different practical uses depending on the size of generator you decide to build. You can find step-by-step plans below to build a portable solar power generator and a link to get plans to build a full size solar generator. All parts below are parts available on Amazon. You can click on any picture to see items. A solar panel converts the sun’s energy into Direct Current, or DC electricity. Solar panels come in a variety of different sizes and shapes. 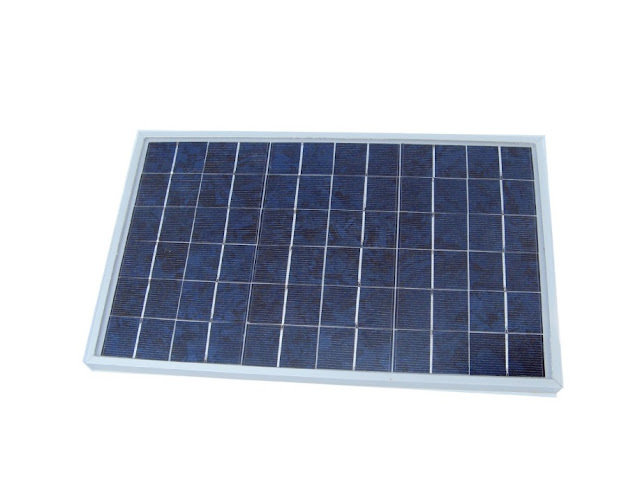 You can get this 10watt solar panel for around $35. You can get a 100w panel for about $100 more. However, the 10w panel weighs around 2lbs. and the 100w weighs around 20lbs. Batteries are used to store the power from a solar panel so that power can be used at some future time. The battery in your car is designed for short periods of high energy output. 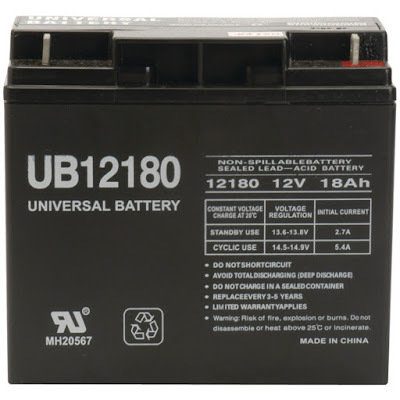 You need a battery that is designed for continuous power output. The battery below will cost you around $38. 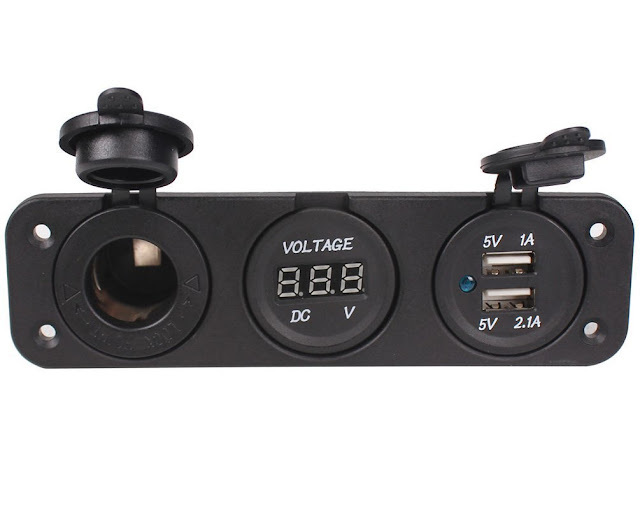 This will allow you to recharge any battery-operated item that has a cigarette lighter adapter or a USB. You can get this one for around $15. This will convert the stored DC power in the battery into AC power. Lower quality inverters provide intermittent power and are not recommended. 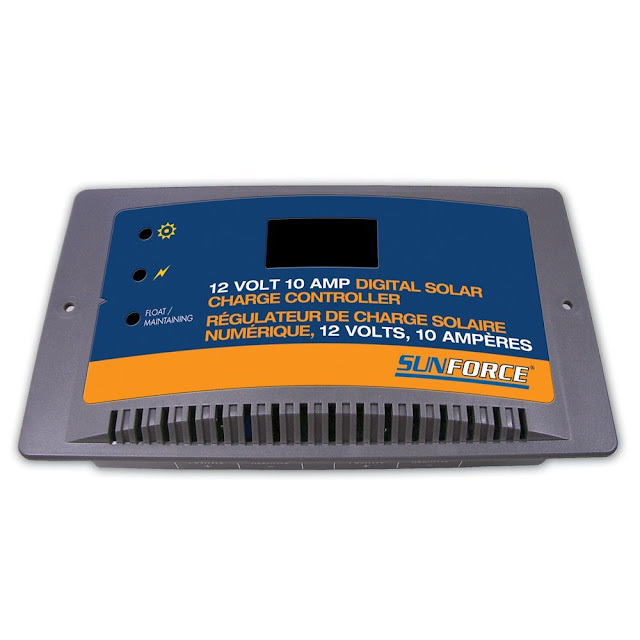 Also, better inverters usually include a voltage meter which will monitor the charge in your battery. I recommend getting an inverter that is between 500-1500W. Many of these also have usb ports built in for direct charging for things like phones. 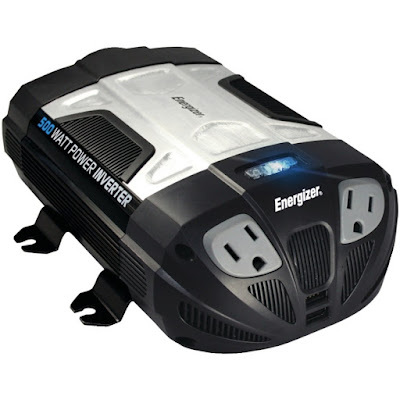 A 500w will cost you around $36 but will not include a voltage meter; a 1500w will cost you $133. This is needed to prevent damage to the 12-volt battery, primarily through overcharging. You can get one of these from $13-$35. Once you begin building, you may find that you need basic wires or connectors. You can search for “solar wires and cables” on Amazon if you need connecting wires. What you need will depend on what parts you decide to buy. Some items come with connecting wires and some do not. Also, many people like to put this in a container. I have seen everything from a 4 pistol case to a homemade built box used. 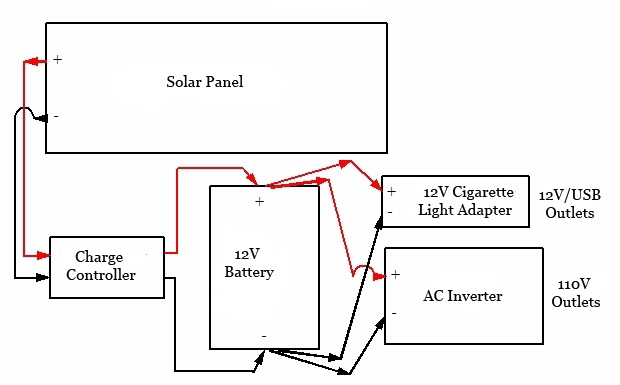 As you can see, building a portable solar power generator is quite simple. These can be great devices that are fun to build. They are, however, limited in their practical uses. Using a full size solar power generator is just like using a gas generator and can provide any range of either backup power or main power source. There are many reasons for wanting or needing a generator including normal electrical failures, natural disasters, terrorist attacks, EMP, power grid failure, etc. If the loss of electricity becomes long term, gas generators will eventually become useless. Solar generators are silent which eliminates the high theft rates of gas powered generators during natural disasters and other times of need. To see plans to build a full size solar power generator, Click Here. Hi, my name is Tom Hayden and I have been studying, building and using solar energy, wind energy and green energy for over 30 years. 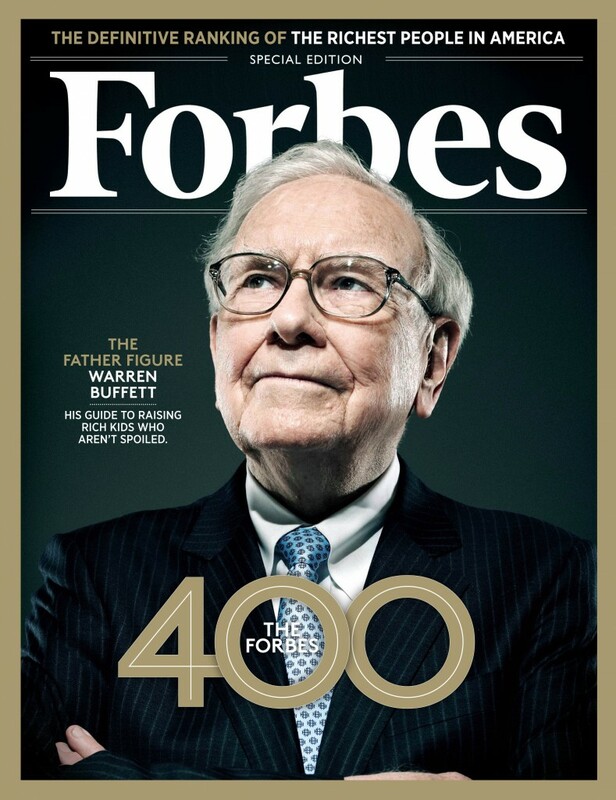 There has never been a better time to go green. You can save money by building your own systems and save money by using them.